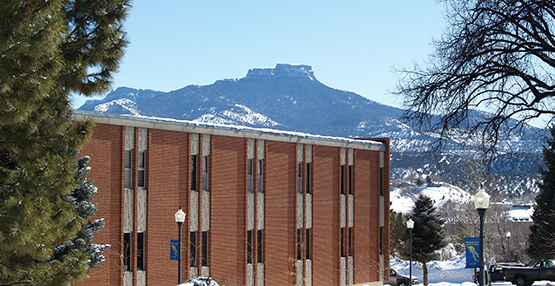 Trinidad State Junior College is dedicated to providing our students, faculty, staff, and visitors a living and learning environment that is safe and secure. Our two locations (Trinidad and Alamosa) are open campuses filled with people who care about each other. Because of the accessibility, all students, faculty and staff are encouraged to exercise a sense of personal responsibility for their own safety and well-being, and the safety and well-being of others. While crime can happen anywhere, when we act as a community that knows and cares about the safety of others, ourselves and our property, we lessen the likelihood of being victimized, and we showcase our TSJC pride.